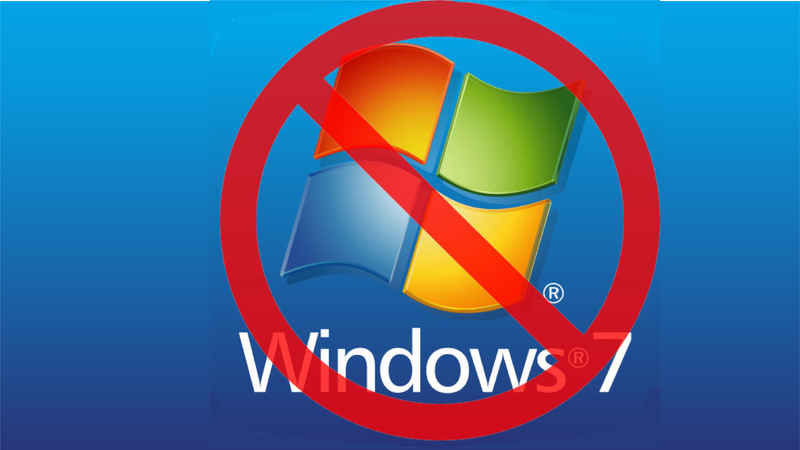 Windows 7 is End of Support (EOS) and will not receive security patches beyond January 14, 2020. Recently, Windows 10 became the most deployed operating system and NOW is the time to start planning and testing. Things to think about: how to license; should I use BitLocker/Direct Access/Secure Boot; which personalization items to enable/standardize; and exactly how to upgrade. The goal is to plan the work and work the plan for a successful outcome.